 The full list of features for ImagXpress is updated regularly as they are added and released. Please check our support area for ImagXpress or contact us with further questions. ImagXpress supports a long list of supported file types. Enhance your application with fast, powerful, selectable image functions for a long list of supported file types. Support available for vendor-specific Camera RAW – automatic detection and decompression of digital RAW photos. (See list of makes and models) Experience Accusoft’s patented speed optimization for JPEG 2000, and interact with file formats on disk, in memory and through URLs. Group 3,Group 4, JPEG, JPEG Type 7, CCITT RLE, LZW, Pack Bits, and Deflate compressions. Additional support is available for IPTC metadata, TIFF tag editing, compacting of multiple page files, Wang TIFF annotation compatibility, 9 to 16-bit grayscale, and intrinsic orientation (the file itself contains a rotation angle that can be interpreted during display). Insert/delete a group of TIFF pages into/from existing TIFF files. ImagXpress offers an easy, flexible, memory-friendly way to add thumbnail image display to any application. Supporting a wide range of file formats, ImagXpress seamlessly integrates with annotation control. It displays many non-compliant TIFF images, annotations on thumbnails and even displays thumbnails of PDF files (requires PDF Xpress). Easily manipulate photos and color images to get enhanced image quality and minimal image file sizes. Along with EXIF tag editing that doesn’t affect image data, you can implement image size and scaling functions like autocrop, crop, rotate, scale, zoom and area and region Processing. Also implement image cleanup functions like despeckle, border removal, color deskew, dust and scratch removal from color images, retention of image transparency and Alpha Channel Support ( e.g. alpha, integration, separation). Auto red eye removal automatically detects and corrects red eyes in digital photos with reporting and “confidence level” for each region, supporting automated removal based on set criteria. Color Matching’s easy-to-use interface allows reflected and emitted colors to be matched for visual equality. This supports monitor and printer profile selection, programmatically specifying rendering intent. The Color Space Conversion function uses ICC Color Profile, which is CMYK to RGB and RGB to CMYK conversion for TIFF and JPEG images, including 24, 8, 4, and 1-bit color depth conversions with advanced palette control. Layout and printing functions like Photo Collage Layout and Printing; Advanced Merging Capabilities; and Color Proof of printer output prior to printing create a better user experience. Developed for numerous industries that can’t compromise on performance or quality, Accusoft compression is assembly-optimized. A team of scientists including members of the JPEG committee developed and optimized our compression solutions for JPEG 2000, Lossless JPEG, JPEGLS, Progressive (lossy) JPEG, Sequential (lossy) JPEG, JPEG XR, and many other compression formats. We have the fastest compression and decompression solutions in the world. Empower your applications to perform a broad range of image cleanup, correction and transformation functions. Choose from a comprehensive set of over 80 image processing functions. Extend objects vertically, horizontally or diagonally by using Dilate to add black pixels; or erode bitonal images by removing black pixels from objects. 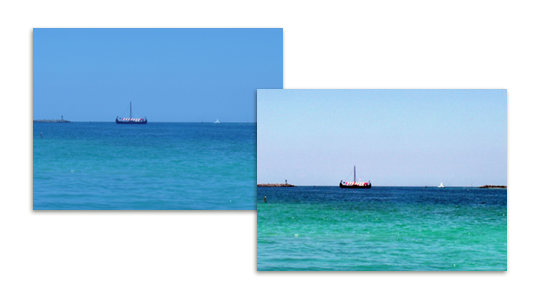 Experience the “Preserve Dark” detail enhancement (many pixels are averaged for the one displayed). Color Anti-Aliasing and Smoothing functions for zoomed images includes Smooth Zoom, which enhances clarity by replacing small images with larger, smoothed images. With other easy-to-use functions, like Blank Page Detection; contrast, brightness, hue, saturation, gamma and other adjustments; Degree Rotation of Bitonal Images using Shear; Area and Region Processing; Image Transparency Retention and more, your document imaging application for Windows can be completely customized. Match ImagXpress to your development/server environment for maximum efficiency and reliability. The ImagXpress .NET and ActiveX toolkits are available in two editions. The availability of multiple editions allows you to access the features and functionality that best address your imaging requirements. Features within each edition are unlocked based on the registration license. To help decide which edition of ImagXpress is right for you, please see the ImagXpress Edition Comparison web page. With ImagXpress, you can easily add viewing tools like magnify and pan, custom cursors and much more. A comprehensive menu of annotation and redaction functions empowers users to mark up documents and images. With fully-programmable annotation support, you can add annotation and redaction capability to applications. The XML multi-page support allows for import and export of annotations via file or memory. In conjunction with PDF Xpress, PDF annotation import and export using XFDF via file or memory is possible! Read and write the Wang/Kodak TIFF annotation format, and store all annotations in either TIFF files or in external files. Unicode (double-byte) characters are supported for languages with extended character sets. There is even support for reading annotations from Stream. Standard annotation objects include ruler, freehand, text, rectangle, ellipse, polygon, line, polyline, image, and rubber-stamp. You can add, delete, query, and manipulate annotation elements programmatically. Tap the full power of TWAIN-compatible devices through comprehensive TWAIN function support. ImagXpress provides comprehensive support for the latest TWAIN devices including scanners, digital cameras, and video capture boards. It works with multi-page and single-page scanning, with configurable parameters. You can access the device’s capability settings and configuration dialog. It easily works with TWAIN v1.6, v1.7, v1.8, and v1.9 and quickly defines the TWAIN transfer mode. Support for TWAIN v1.9 and v2.0 standards, including 64-bit TWAIN support is available. The display is controlled programmatically. Users can acquire images from TWAIN scanners and digital cameras using the included TwainPRO component. Read and write basic G3/G4 TIFF, JPEG, BMP, and PackBits. The speed-optimized TIFF writing enables faster creation of large multi-page TIFFs. Scan TIFF images with JPEG compression, and even save scanned images to PNG. Scan images faster and use less memory by transferring images from the data source in either Native or Buffered Memory transfer mode. You can also save/compress to JPG, J2K, JBIG2, and TIFF-G4 within PDF files. Maximize image print quality and control while minimizing the time and effort required to integrate print functions. Add powerful printing features to applications with just a few lines of code. 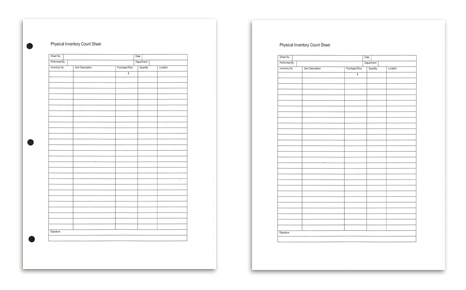 Print to File, including multi-page TIFF and multi-page PDF output (containing G4 compressed image data). 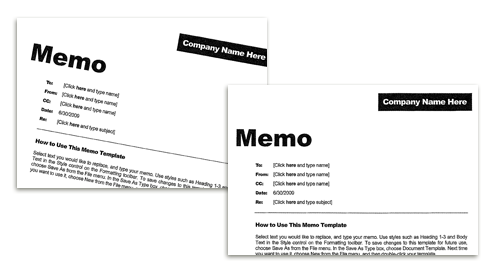 Single and multi-page documents are supported. Even access the ability to print single or multiple Device Independent Bitmaps (DIB) and Device Dependent Bitmaps (DDB) on any page while automatically maintaining the bitmap’s aspect ratio to print large images at any size. This chart lists the Camera RAW file formats supported by Accusoft within ImagXpress. This list is not all-inclusive. It is a list of the makes and models of cameras known to be supported. Accusoft’s decompression engine tries every possible combination to open RAW files, and may open RAW files from other cameras if they happen to use the same format as one of those listed below. Please test your own images by evaluating the full-featured trial SDK. PROFESSIONAL supports all file formats, including multi-page formats. STANDARD supports a more limited set of file formats, including many multi-page formats. ImagXpress Professional – ImagXpress Professional offers an impressive collection of state-of-the-art document and photo enhancement and compression technologies. ImagXpress Professional offers all functionality available within the ImagXpress toolkit. Includes the ImagXpress, NotateXpress, ThumbnailXpress, TwainPRO and PrintPRO components. 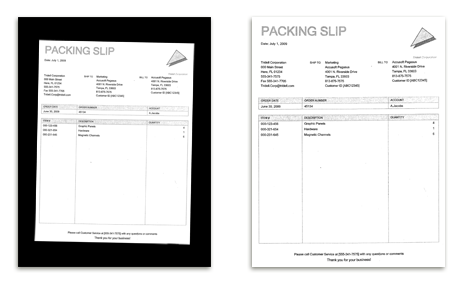 ImagXpress Standard – ImagXpress Standard offers a solid set of basic image viewing, scanning, and processing features. Viewing tools, image effects and basic image enhancement are included. Document image cleanup and annotation support are not provided. Includes the ImagXpress, ThumbnailXpress, and TwainPRO components.